Nothing on this website is, or is intended to be, an offer, advice, or an invitation to buy or sell any investments, in any jurisdiction where, or to anyone whom it would be unlawful to do so. Please read our full terms and conditions before proceeding further with any investment product referred to on this website. This website may not be suitable for everyone, and if you are at all unsure whether an investment product referenced on this website will meet your individual needs, please seek professional advice before proceeding further with such product. 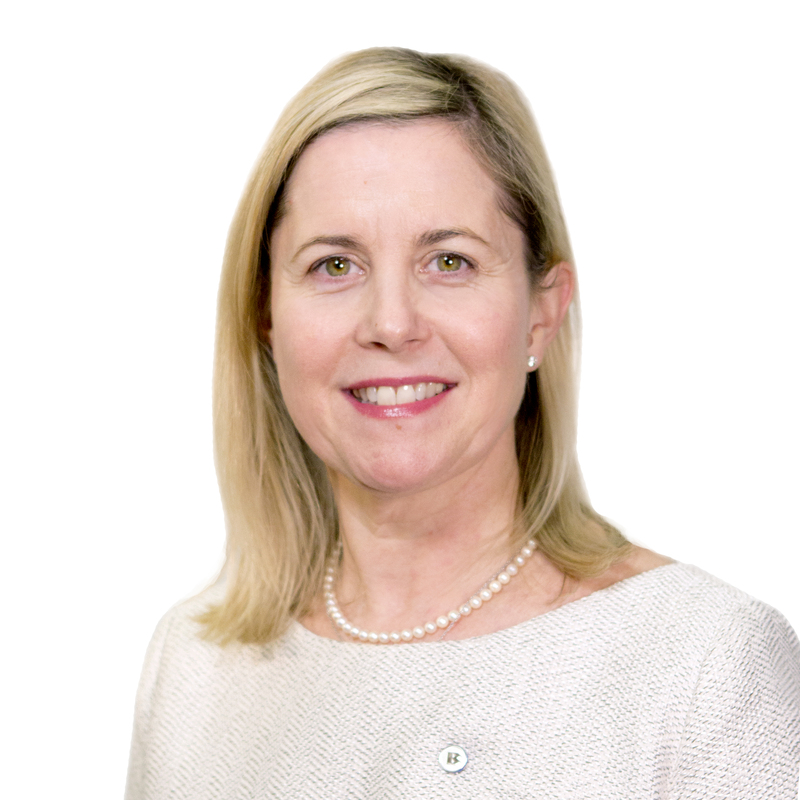 BMO Global Asset Management is delighted to announce its participation in KickStart Money, a programme designed to build the foundations for a better financial future. I am proud to announce that BMO Global Asset Management is one of 16 investment firms to have joined forces sponsoring KickStart Money, taking financial education to nearly 18,000 primary school children in the UK, aged between 7 and 11 years old. We signed up to this initiative as we fully believe that young people are not getting the financial education they need to get on in life. Along with all of the other partners, we saw the need to make a change. 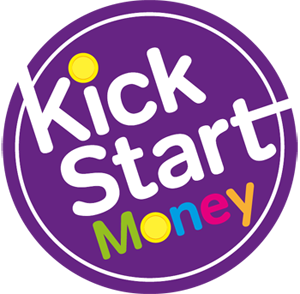 Working with the Money Advice Service (MAS) and managed by the Tax Incentivised Savings Association (TISA), KickStart Money’s objective is to address the issue at hand and help build a national savings culture for the future. MAS research has found many fiscal habits are developed by primary school age and that teachers and parents lack the confidence to equip young people with money skills. That’s why KickStart Money is so important. The main objective of KickStart Money is to encourage Government to extend financial education to primary schoolchildren and increase the effectiveness of financial skills learnt later in secondary school. We will be keeping everyone updated on our progress so please watch this space. Should you have any questions or wish to know more about our involvement then please contact our press office. Sixteen of Britain’s leading savings and investment firms, brought together by the Tax Incentivised Savings Association (TISA), are proud to support a new, ground-breaking project that aims to arm 18,000 school children with essential money skills to help create better financial futures for a generation. 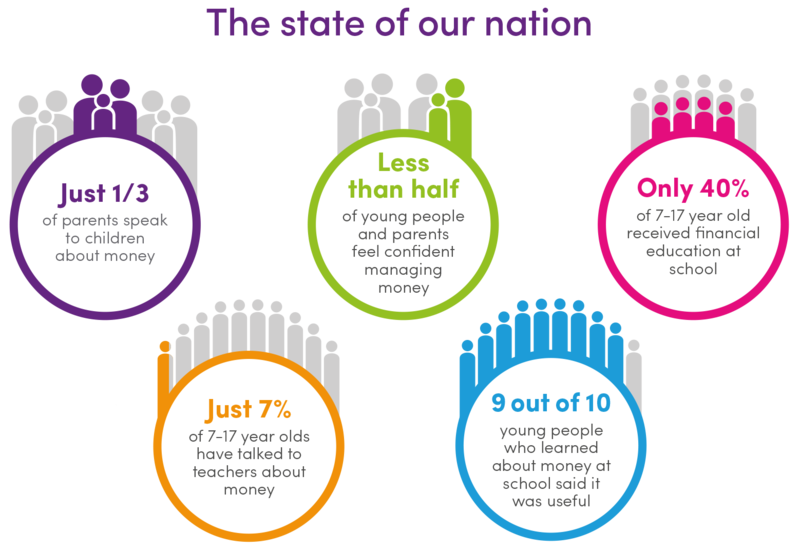 With a shared goal of contributing an initial investment of £1 million, KickStart Money is a serious statement of intent by our partners and supports calls for financial education to become a compulsory element of the Primary National Curriculum. KickStart Money’s primary delivery partner is the highly-respected and award-winning charity MyBnk. The project has already been recognised by the Money Advice Service (MAS), having received funding as part of their What Works Fund. KickStart Money was one of 58 winning projects chosen by MAS, out of 400 applications. “Learning about the basics of money is essential if we want to build a more financially literate nation.” Lord Hutton, former Secretary of State for the Department of Work & Pensions. © 2017 BMO Global Asset Management. All rights reserved. 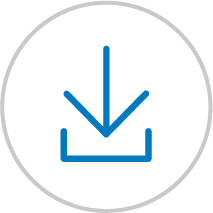 Issued and approved by BMO Global Asset Management, a trading name of F&C Management Limited, which is authorised and regulated by the Financial Conduct Authority.